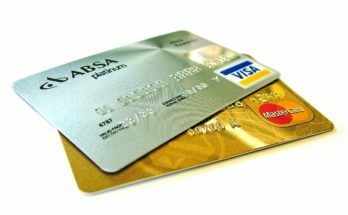 Credit cards have proved to be very useful whenever any financial emergency knocks our door or we don’t have enough paper cash. Coming to the point there are many credit cards in the market which is bound to confuse any customer. Out of all, credit cards SBI have turned out to be very popular. State Bank of India, one of the leading public sector banks in our country offers a wide range of cards that offer unmatched benefits to the customer. Let’s dive deeper into the world of cards offered by the bank. Lifestyle- In case you are a person who loves to get premium luxury privileges and benefits, then the cards offered under this category are going to appeal to you. Cards belonging to this category offers the user some exciting benefits. You will receive a welcome gift voucher worth certain points whenever you join and even get free movie tickets. In case you are a movie buff, you will simply love these cards. The best part is you always stand the chance of earning bonus reward points as per your purchase. You can easily redeem them as per your wish. The following are the cards available under this category- SBI Elite SBI Elite Advantage Reward- Who doesn’t like rewards? Even a small kid loves to get rewarded for doing something good. Same applies for grown ups too. SBI offers a category of credit cards where the user gets rewarded every time he/she makes a purchase. You will be entitled to a welcome gift voucher from popular and prominent brands. The best part is you can get gift vouchers which will be linked to your spending. You also can earn reward points on all your spends on grocery, international purchase and dining. Some of the cards falling under this category offer you card anniversary gift vouchers as well. Let’s have a look at them- SBI Platinum Card SBI Advantage Platinum Card Tata Titanium Card Tata Platinum Card Shopping- Are you a shopaholic? Does the impulsive buyer in you crave for mega discounts? If your answer is yes, then buddy you need to avail the services of the shopping cards offered by State Bank of India. You will experience maximum value whenever you use this card. The shopping credit cards offer you a variety of unmatched privileges. Some of them provide welcome benefits while others give reward points on all the spends on dining, grocery or movies. In case of few, even the annual fee is reversed back when you spend a particular amount. You can also receive a waiver in fuel surcharge at petrol pumps in India. In short, these cards will keep the user always satisfied. 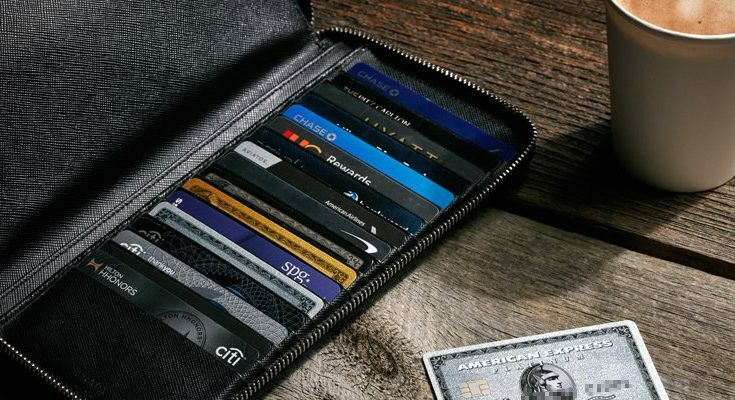 Take a quick glance at the cards under the shopping card section- Simply CLICK Simply SAVE Central SBI Select+ Central SBI Select STYLEUP Contactless Capital First SBI Simply CLICK Advantage Simply SAVE Advantage SBI Gold & more Advantage Fbb SBI STYLEUP Travel- The thought of traveling to unexplored places is so tempting, right? Now, with SBI travel credit cards you can not only explore the world but also get many offers and benefits. Yes my dear friend, that’s absolutely true. You will receive certain reward points as a welcome gift. Add to it, you can also get card anniversary gift each year on certain cards. What if I tell you that these cards offer you bonus reward points on your annual spends? You read it completely right. As a customer you are going to be very satisfied when you avail the services of the cards under travel section. Take a look at all the travel cards- Air India SBI Signature Air India SBI Platinum Mumbai Metro SBI IRCTC SBI Platinum Yatra card Banking Partnership- State Bank of India has always maintained a very good relationship with the other banks. 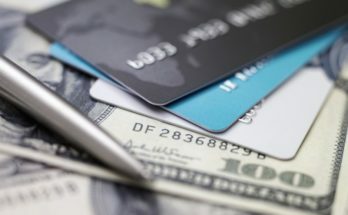 It has brought several banking partnership credit cards in the market for the customers. You can enjoy many entitlements if you use such cards due to the exclusive banking relationships on part of SBI. You will receive welcome gift vouchers as well as bonus reward points from usage of certain cards. You also get gift vouchers based on your spending. 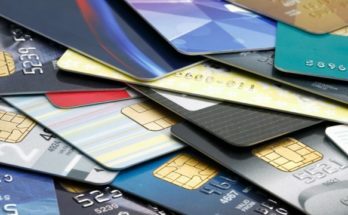 The following cards are offered under this section- South Indian Bank SBI Platinum South Indian Bank Simply Save LVB SBI Platinum LVB SBI Simply SAVE Federal Bank SBI Platinum Federal Bank SBI KVB SBI Signature Karur Vyasa Bank Karur Vyasa Bank Oriental Bank of Commerce Oriental Bank of Commerce Bank of Maharashtra Bank of Maharashtra BMB Platinum BMB Gold and More So now you have known about credit cards SBI, I hope you can choose accordingly. Go grab a great deal from the bank. Next Article Currency Trading – How It Will Be Simplified?